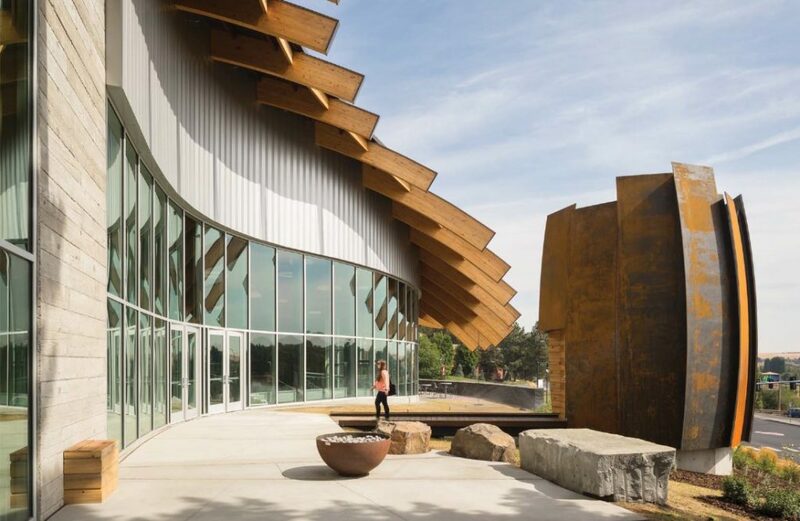 Nature dominated the submissions at this year’s Honor Awards for Washington Architecture. 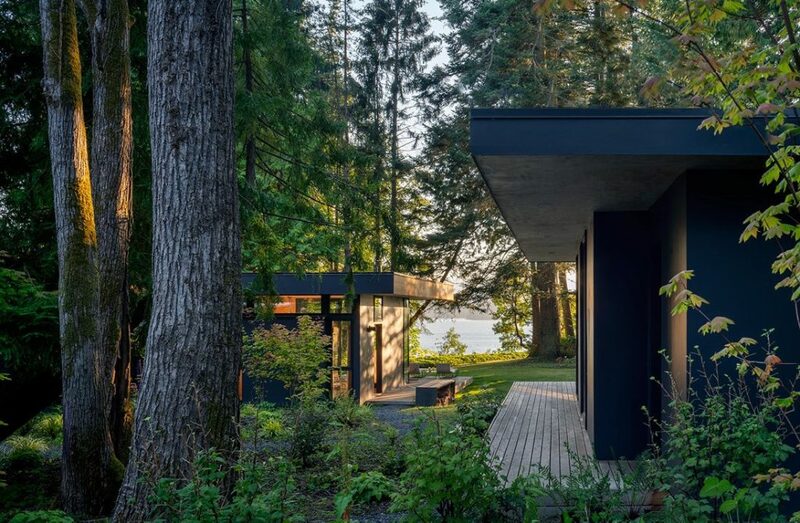 The Honor Awards celebrate the best new projects by Washington State architects, and this year’s submissions had me yearning for some open houses—and also for the wild beauty all around us. 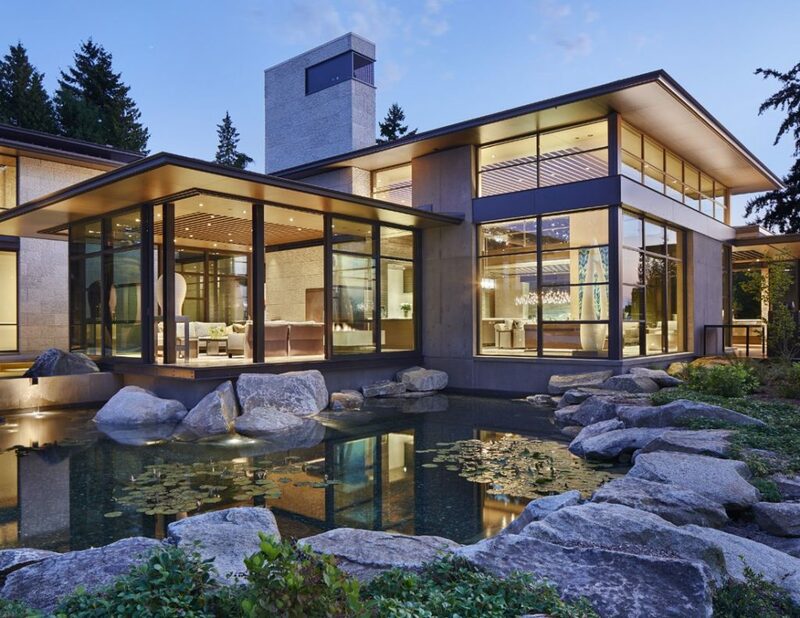 blurring the lines between landscape and building. You can see all the submissions here. They’re easily worth an hour or two of online exploring. You’ll pine for these buildings, guaranteed, and they even might inspire your own remodeling or home-buying choices down the road. Here are the ones I loved most. If you have a favorite of your own, let me know as a comment! I could obsess about this architecture for days (or years). “The owners, a young family with two children, had recently moved into a midcentury home in the Laurelhurst neighborhood of Seattle. Designed by Ibsen Nelsen in 1961, the layout of the home was immediately appealing but the character and flow between spaces wasn’t a good fit for the patterns of their daily life. 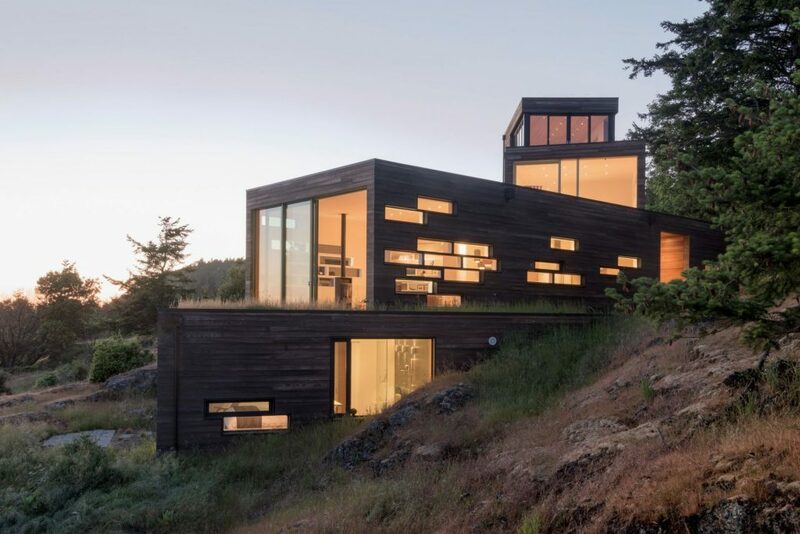 “Hood Cliff Retreat is located on a 1.13 acre site atop a bluff on a wooded site on the western shore of Hood Canal in the Pacific Northwest. As avid bird watchers and naturalists, the clients wanted a family retreat that would immerse them in the stillness of the forest and capture the delicate Washington sunlight and views toward Hood Canal and the Olympic Mountains to the west.